At Hoover High School, we are in our third year of having a school-wide focus on literacy. As I've reflected on the past two years, I realized that I wrote a blog post about our first year of implementation, but I did not write about our second year. So let me recap to give you some history of where we've been and where we are now. During the first year, we introduced six literacy strategies to the faculty, and each PLC chose one strategy each semester on which they would learn about and implement in their classrooms. 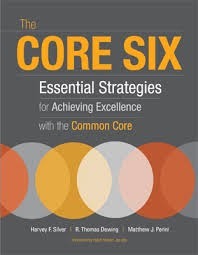 Last year (the second year), we narrowed our focus to four strategies from the book, The Core Six Essential Strategies for Achieveing Excellence with the Common Core. The four strategies we chose were Vocabulary's CODE, Write to Learn, Reading for Meaning, and Compare & Contrast. Each PLC chose a different strategy each nine weeks to incorporate in their classrooms. In their PLC meetings, teachers discussed ideas and ways to make the strategies come alive in their classrooms. This year, every teacher in the building will focus on the same strategy each nine weeks. At the beginning of each nine weeks, two teachers present ideas on how to best implement each strategy during a "collaboration hour." 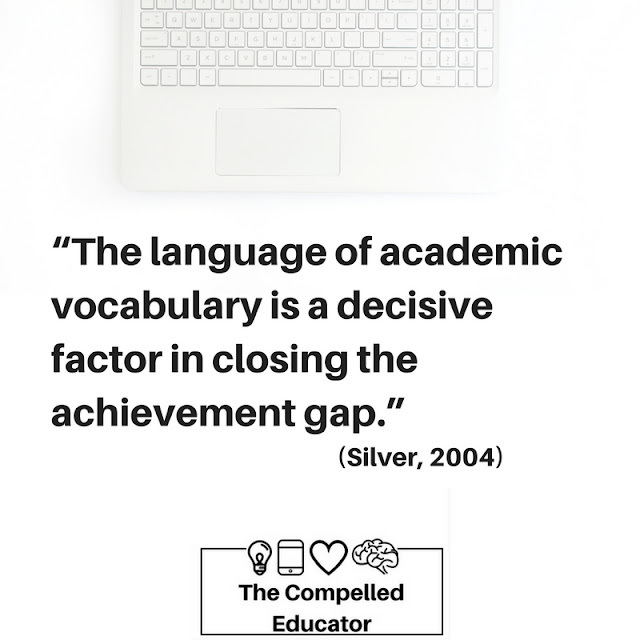 I had faculty members to review the strategies and discuss and determine the order in which our staff would focus on them, and the first strategy of this school year is Vocabulary's CODE. In the book, CODE is an acronym for Connect, Organize, Deep-Process, and Exercise. It is a framework for a four-phase learning sequence for understanding vocabulary words. 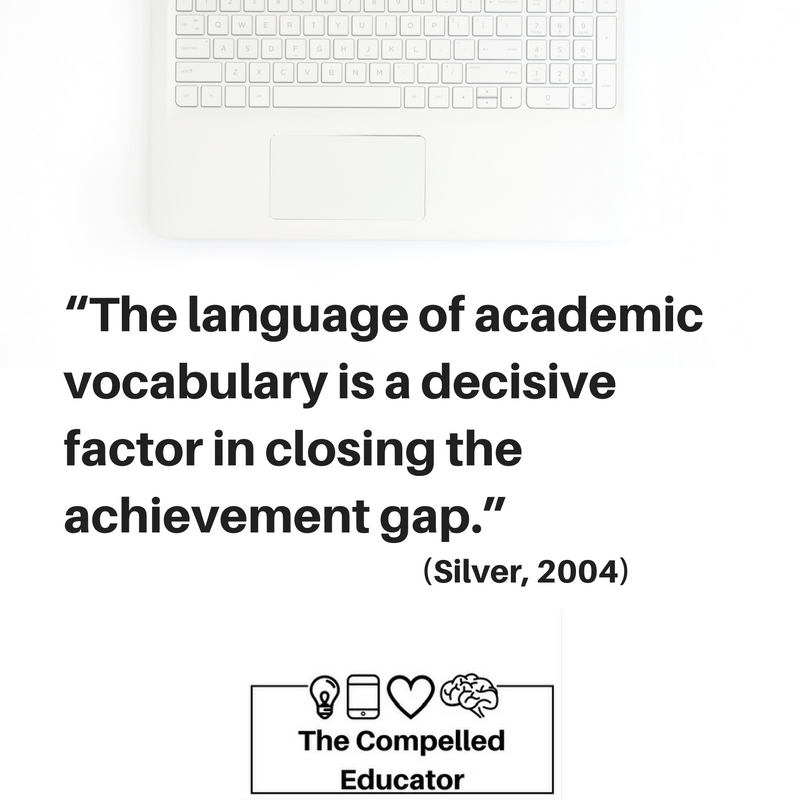 It has been very exciting to listen to teachers discuss effective vocabulary instruction in their PLC meetings or see them using strategies in their classrooms to move beyond the "list of vocabulary words to know for the test." I've also had a lot of teachers email me to share their ideas, ask questions, or share activities. Just yesterday one of our teachers shared some activities she has been using that were inspired by Mr. Roughton. One of my favorites is the "Three's a Crowd" vocabulary activity she created. She said that she used it in the first unit she taught but not in the second unit. This week, she had a student who shared her disappointment that it wasn't part of the second unit because she felt like she really learned from that activity. It's very affirming when students ask for activities that will help them learn! A math teacher shared a resource he discovered called Recap. Recap is from the makers of Swivl, and it is a free student video response and reflection app. How many math teachers do you know that are doing vocab activities?? A Spanish teacher emailed me and stated, "Hands down the most fun activity ever for practicing vocabulary:word sneak (See video)." 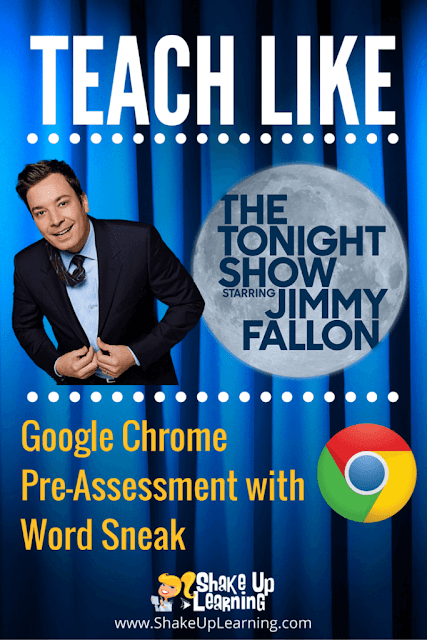 She included a link to Shake Up Learning's website where ideas are shared on how to teach like The Tonight Show. 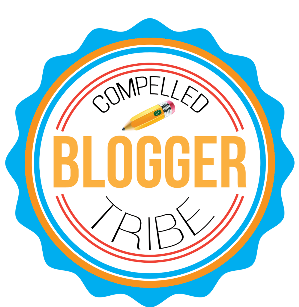 If you are implementing a school-wide literacy program or if you have ideas for vocabulary instruction, I would love to hear from you. 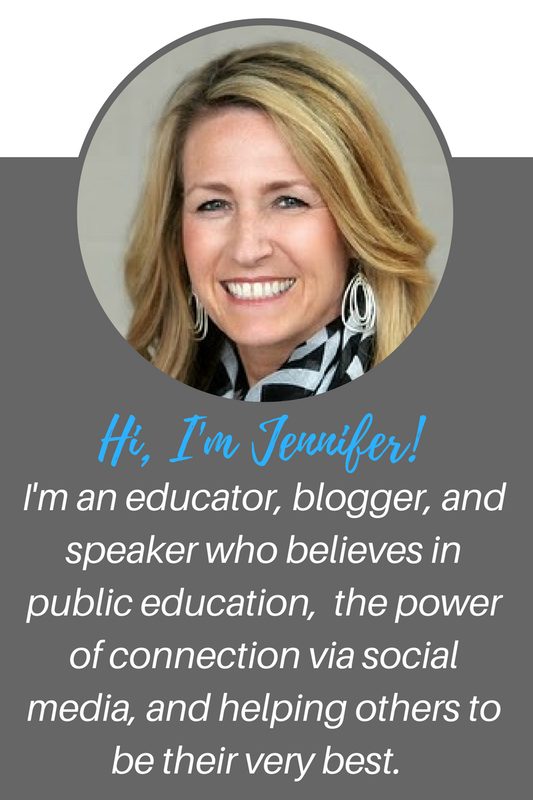 You can find me on twitter or Voxer (@Jennifer_Hogan). 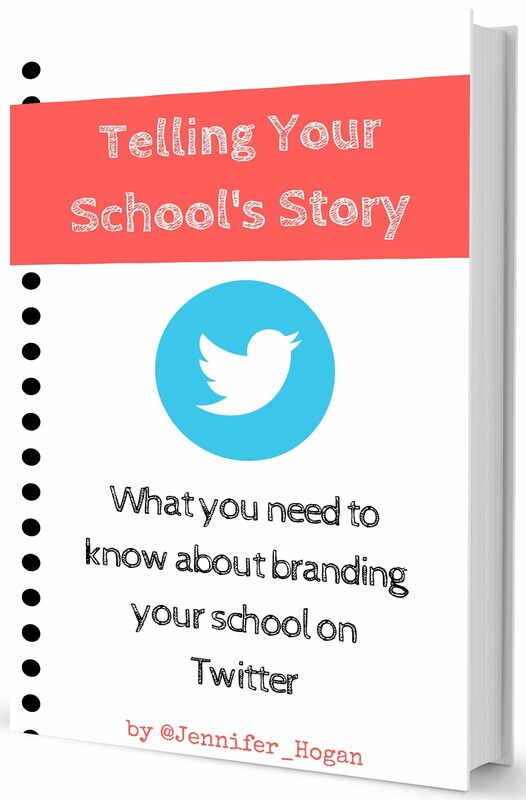 I love that you have had a school wide focus that has lasted three years!! How powerful! 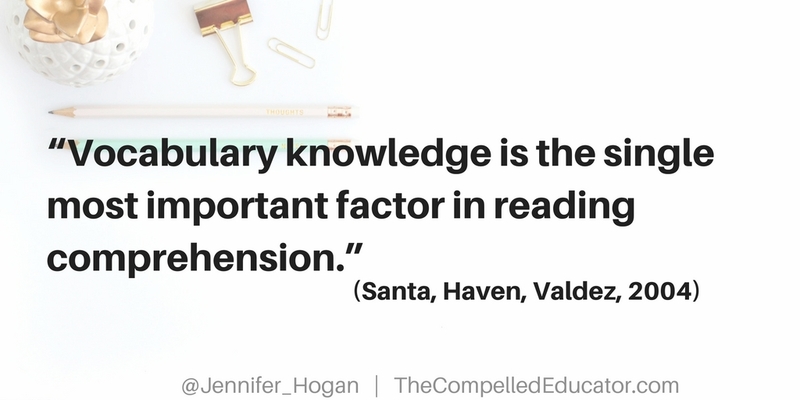 I feel that often we have a new focus each year (or more often) and never become experts at doing one thing (like literacy) the very best we can. Keep it up!